5 Anime You Should Watch? - Steins;Gate – A scientist creates a way to send messages to the past. These messages alter the present and he has to find a way to right these changes in order to save his friends. Watch Dubbed or Subtitled on Hulu. – Fullmetal Alchemist: Brotherhood – After their mother dies, two boys with a gift for alchemy try to resurrect her. There’s a price to pay, even when the attempt fails and one boy loses a leg while the other loses his whole body. The first brother sacrifices his arm to keep his brother’s soul with him in a suit of armor. The boys study to become fullmetal alchemists and try to discover the secret of the philosopher’s stone. – Gurren Lagann (Tengen Toppa Gurren Lagann) – A future world were people live in underground villages and have no contact with the surface world. A boy finds a way to break through to the surface. When disaster strikes, it’s up to him and his friends to save mankind. 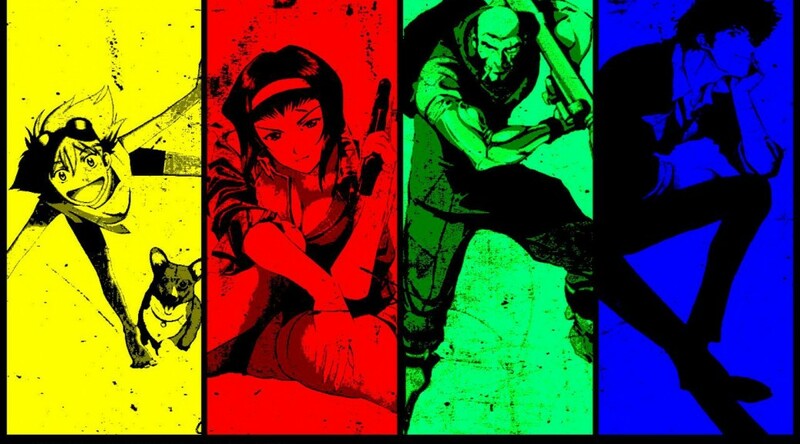 – Cowboy Bebop – The adventures of space bounty hunters. Great stories, great characters, and great music. – Fate/Zero – Tells the story of the 4th Holy Grail War in Fuyuki City. Seven mages compete to summon seven heroic spirits that will give them the power of the Holy Grail, the ability to grant a wish/miracle.